The AIR-15 drag suits are made from our exclusive X-light multi-layer fabric that provides amazing comfort and unbeatable protection. 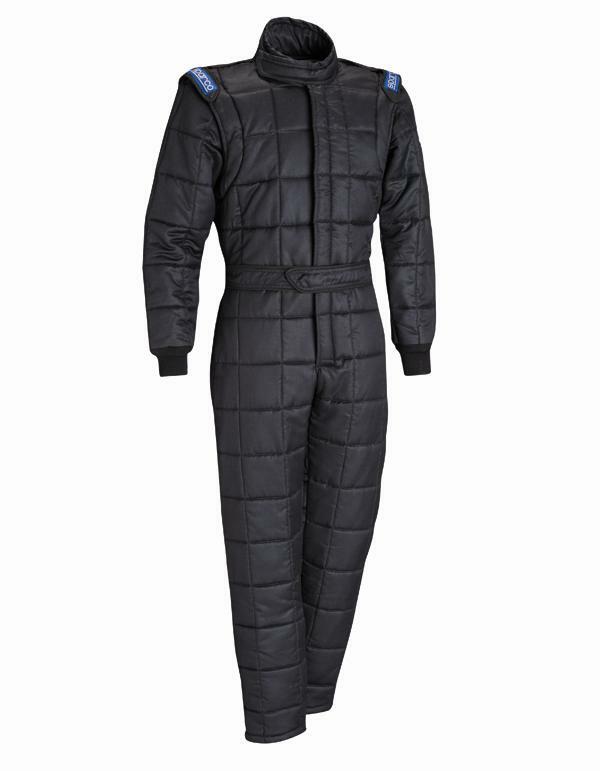 Available as either single-piece overalls or a two-piece jacket and pants set, the AIR-15 is available in a wide range of sizes to ensure proper fitment and maximum comfort behind the wheel. 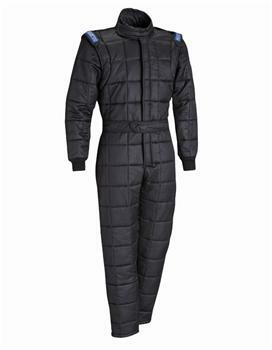 The jacket features fully floating sleeves for increased mobility and the pants feature internal knitted cuffs and an expandable waist for a better fit. The AIR-15 is SFI 3.2A/15 approved.